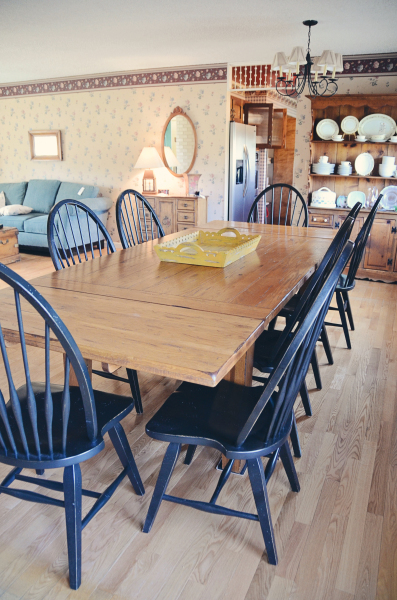 What a great combination of comfort, vintage, new & old, and antiques at this sale. Once again, a little something for everyone. You won't want to miss it! Be sure to check out our description and photos. Let us know if you have any questions or need more specifics on certain items. More photos and descriptions to come! Huge Set of Pfaltzgraff "Yorktowne"
....And much more here !